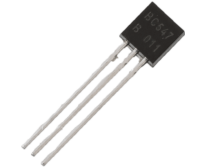 The most common form of nine-volt battery is commonly called the transistor battery.These were int..
A standard Slide Switch ..
BC 547 NPN transistor 45V 100mA hFE 150 Specifications:BIPOLAR TRANSISTOR, NPN,.. 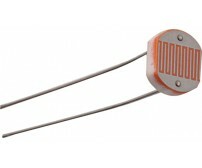 This piezo buzzer is 23mm in diameter and has 30mm spaced mount holes. 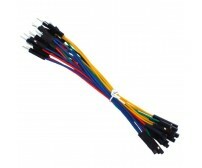 Supplied with a 100mm lead it.. 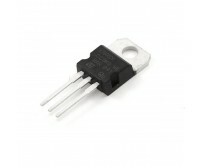 The SM0038 can almost receive all IR transmitter with 38kHz signals. 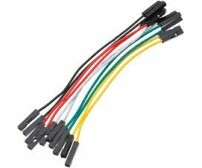 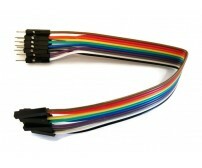 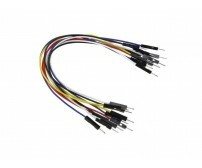 The outputs can be easily decod..
Collection of Male to Female jumper wires- 40 PiecesHandy for making wire harnesses or jumpering b.. 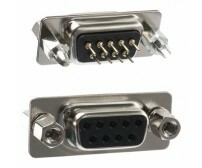 These are a longer version of our standard break away headers. 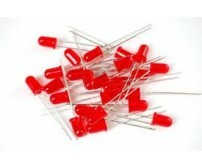 They are 25mm long which allows you u.. 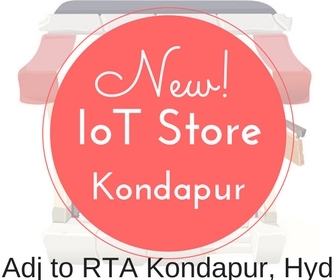 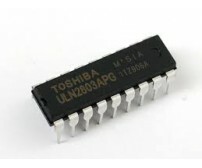 The ULN2003A is a high-voltage, high-current Darlington transistor array consisting of seven NPN Dar..
An LDR is a component that has a (variable) resistance that changes with the light intensity th..
A voltage regulator IC maintains the output voltage at a constant value. 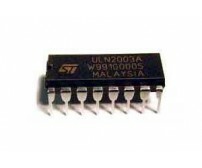 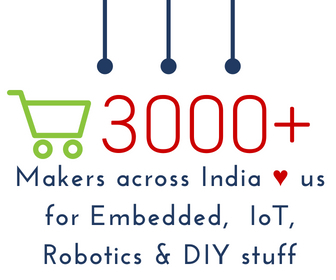 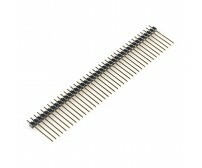 7805 IC, a membe..
A breadboard (or protoboard) is usually a construction base for prototyping .. 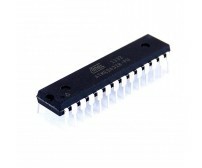 The high-performance Atmel 8-bit AVR RISC-based microcontroller.It combines 32 ..
Dip sockets for all your prototyping needs. 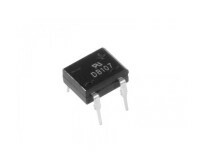 If you've ever had to de-solder a dip part from a ..
DB107 is a 1 Amp Bridge Rectifier with forward voltage of 1.1V and 1kV reverse voltage. 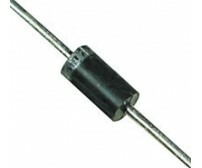 It is 4 Pin ..
1N4007 1000V 1A General Purpose Diode 1N4007 is a rectifier diode, designed specifically fo..
Collection of different types of capacitors4.7 pf, 10pf, 15pf, 22pf, 33pf, 56pf, 68pf, 82pf, 82pf, 1..
Diffused 5mm tri-color LEDs with separate red, green and blue LED chips inside! 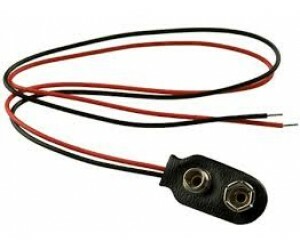 Nice indicator, and ..
DB9 Female Connector (Wire type) DescriptionThis is DB9 Female type connector with facili..
Bring in some muscle to your output pins with 8 mighty Darlingtons! 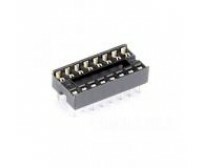 This DIP chip contains 8 drivers..
Futaba S3003 is a standard servo motor which is mostly used by hobbyist and electronics student in c.. 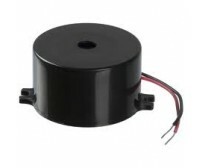 This is a Linear single turn rotary potentiometer with plastic shaft. 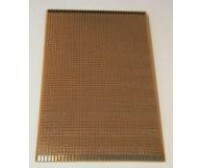 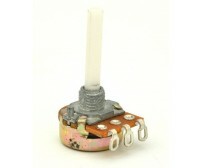 This pot is suitable for panel..
Used to de-solder the solder or to remove the solder from the object or components. 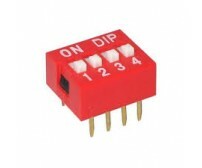 De-soldering is ..
DIP switch with 4 individual switch positions. 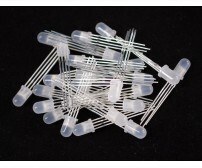 The pins have .1"(2.54mm) spacing - fits great i.. 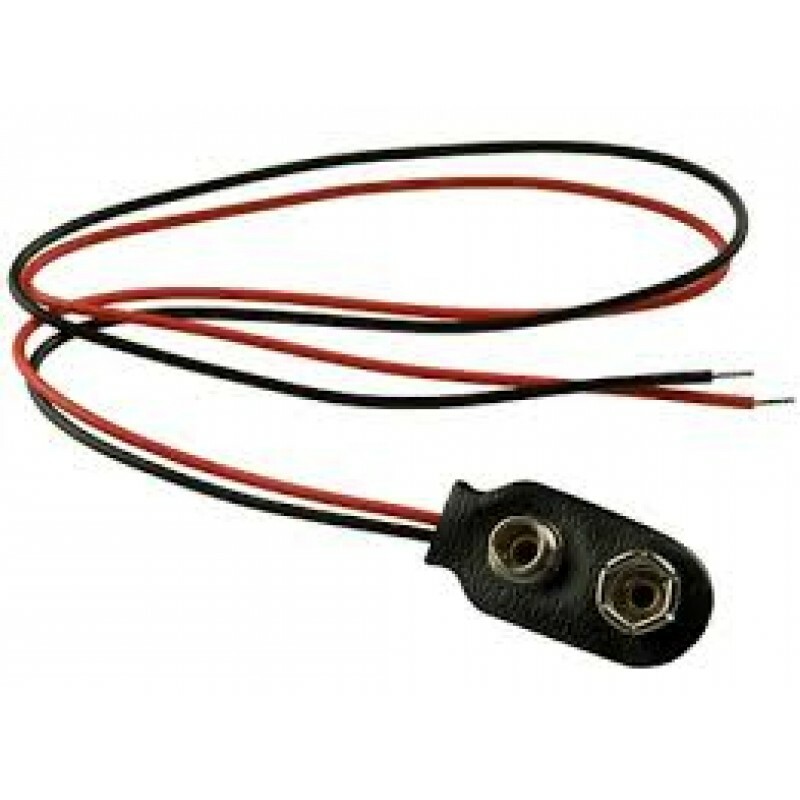 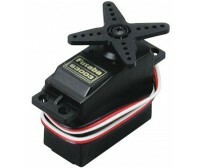 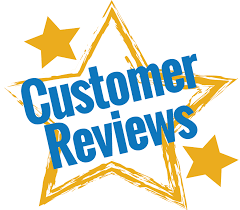 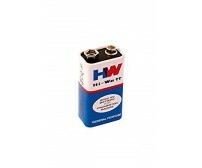 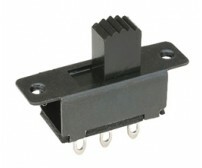 The 9V Battery Snap Connector with Power Plug is provides the ability to conveniently use a 9V batte..